This morning started off with writing for NASA Blueshift, looking through some of the posts that the other communications interns have written and planning my own. There is also the opportunity to write about astrophysics topics of my choice, and hopefully about all the things that I have learned. Goddard has a Visitor Center for the general public, which is just outside of the gate. 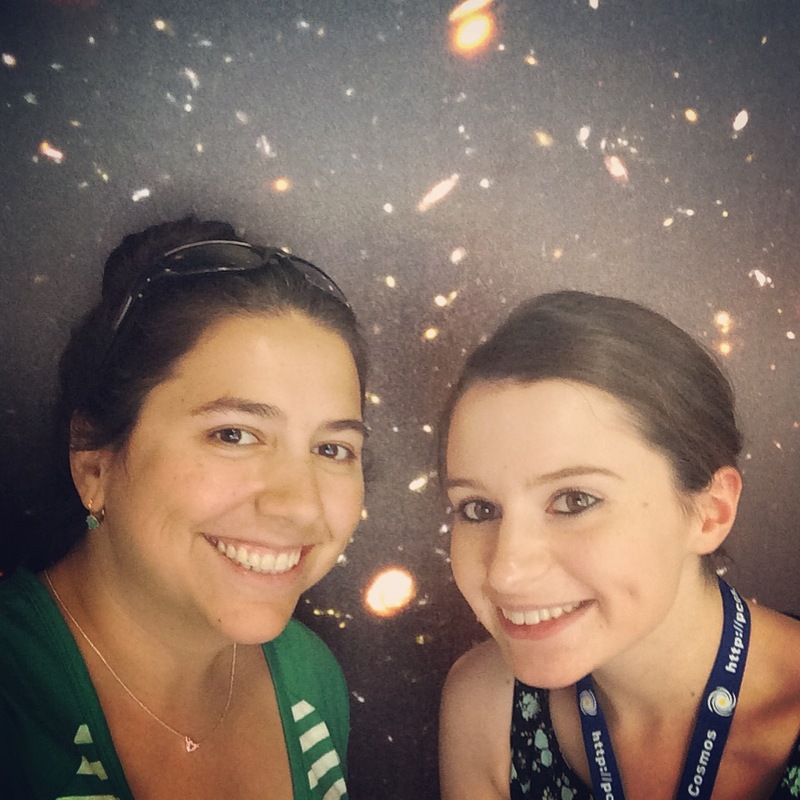 I got to go and have a look around – and take some space selfies! There are lots of different exhibits, exploring the early days of spaceflight with the Gemini capsule which you can sit in (yes I did), to Earth science and atmospherics, to the astrobiology walk outside around a Delta-B satellite launch vehicle. 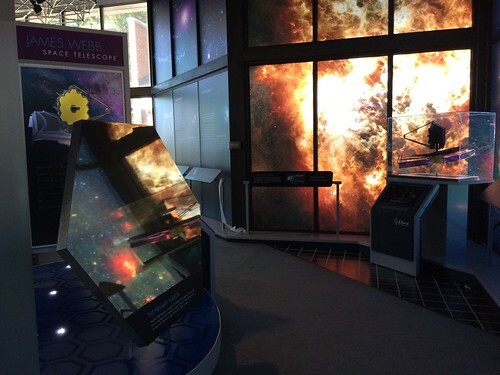 The new James Webb Space Telescope exhibit had just unofficially opened too! 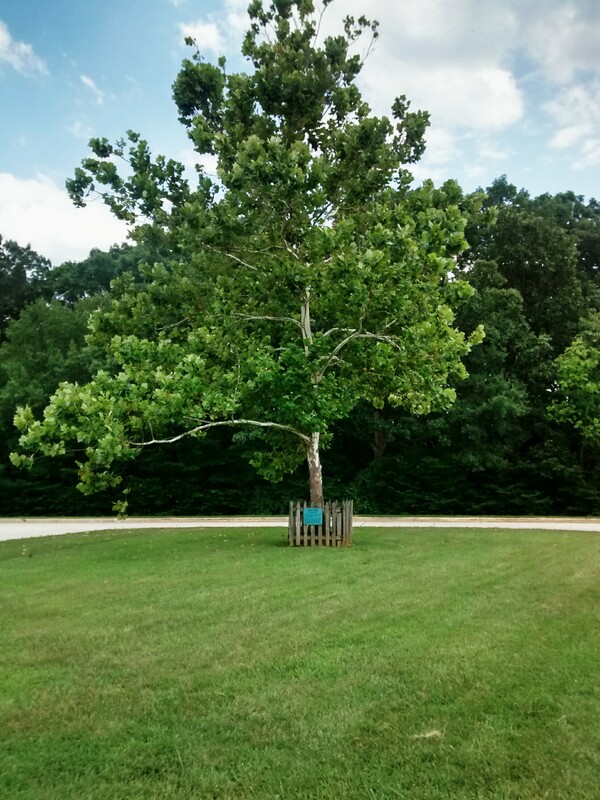 Outside of the Center, rooted in the grass and blowing gently in the breeze sits The Moon Tree. When Apollo 14 set off for the Moon on January 31st 1971, it carried onboard a seed. This seed journeyed around the Moon in the Command Module, so that on the return to Earth, the seed could be planted and the effects of prolonged periods in weightlessness studied. It was beautiful to see, a reminder of a legendary era, preserved for all to see forever.